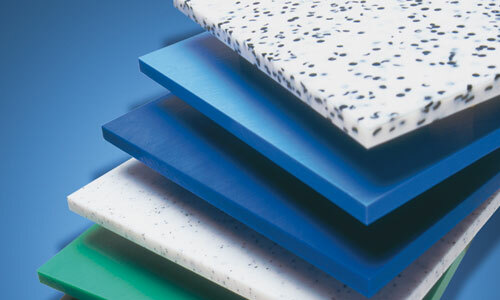 ISO-TECH produces polyethylene plates of different sizes from different materials in sintering presses in its own factory. You can choose from a variety of colours, different materials and additives as well as between virgin and regenerated qualities. 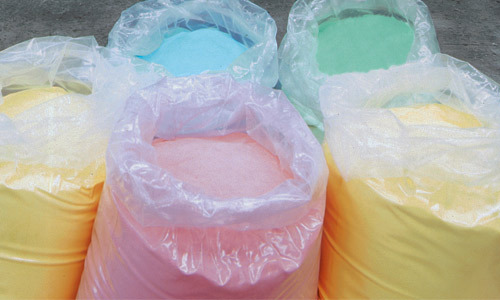 We are happy to advise you on the individual material properties.